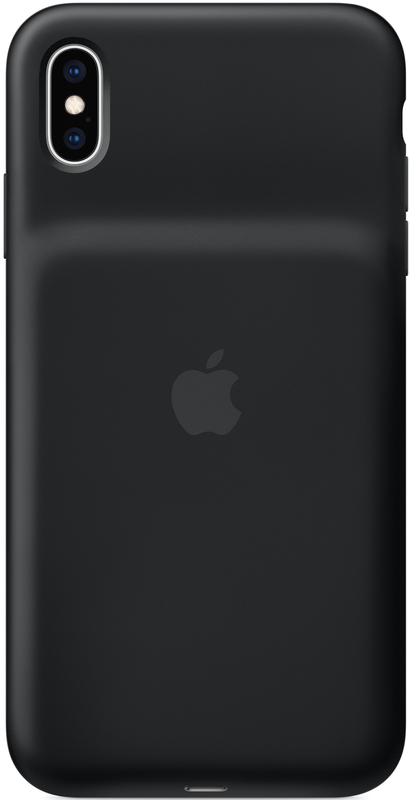 Best answer: Apple's new Smart Battery Cases do not come with a charging cable, instead relying on Lightning cables or wireless chargers that you already have. Since first launching the Smart Battery Case for the iPhone 6s, Apple hasn't included a charging cable in the box for the accessory, instead instructing customers to use the Lightning cable that came with their iPhone. This makes sense, as it saves Apple a little money, and if you have an iPhone, you'll have at least one charging cable. You can also charge your Smart Battery Case faster by using a Lightning-to-USB-C cable plugged into Apple's USB-C Power Adapter, which can provide 18 or more watts of power. Do you even need a charging cable? 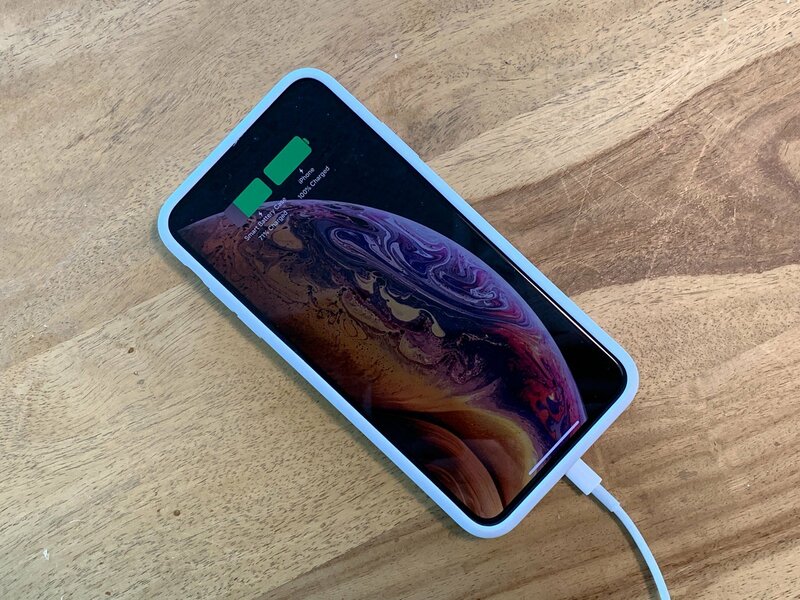 The new Smart Battery Cases for the iPhone XR, iPhone XS, and iPhone XS Max all feature support for Qi wireless charging. This allows you to charge both your case and the iPhone in it at the same time. 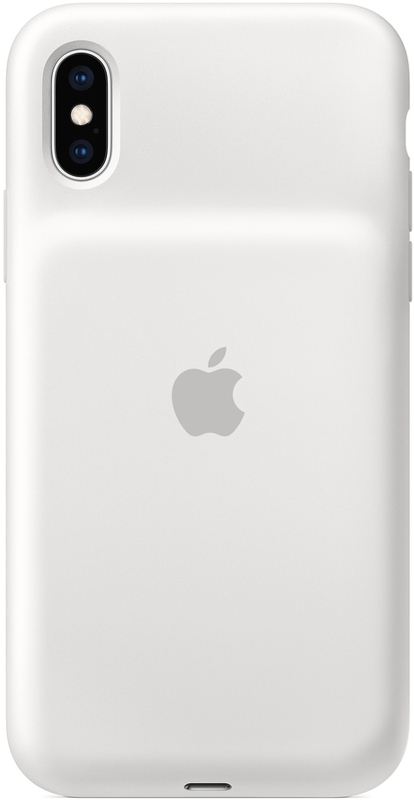 Just place your iPhone in its Smart Battery Case onto your wireless charger as you normally would, and you should be good to go. Give your iPhone XS a battery boost with the Smart Battery Case, which extends your talk time to up to 33 hours, internet usage up to 21 hours, and video playback for up to 25 hours.